A large part of the culture of ancient civilizations focused on the supernatural, including the influence of magical forces on their lives. 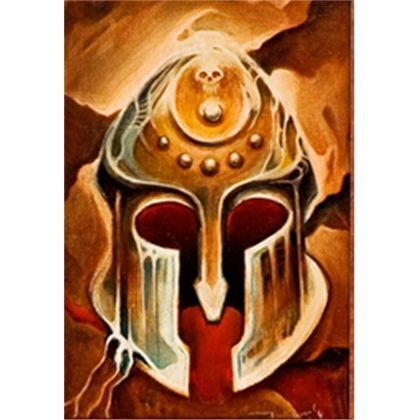 The gods were the biggest external influence on society, and in addition to their superhuman abilities much attention was placed on the magical items that they used. The gods were immortal and believed to be all powerful, and in order to continue their divinity they were unable to consume the same bread and wine as the mortals that worshipped them. Their special diet eliminated the need for blood and ensured their continued immortality. It consisted of a sweet drink called nectar and their food was called ambrosia. If deprived of the special nutrients these provided, the gods would lose all spirit and lie down voiceless. Due to their superiority, the gods ensured that these treats were reserved exclusively for those that deserved them. After stealing and consuming ambrosia and nectar, Tantalus gained his immortality only to spend an eternity in punishment for his crime. Zeus’ Thunderbolts – The image of the king of gods with his right arm raised and a thunderbolt in it about to strike down anyone, who had angered him, is one of the most famous in Greek mythology. These thunderbolts were able to produce lightening and control the weather in other ways. The Helm of Darkness – To match his image as the god of the underworld, Hades was presented this gift which was able to inspire great fear in others. Described as a helmet or cap, it was also able to render the wearer invisible. 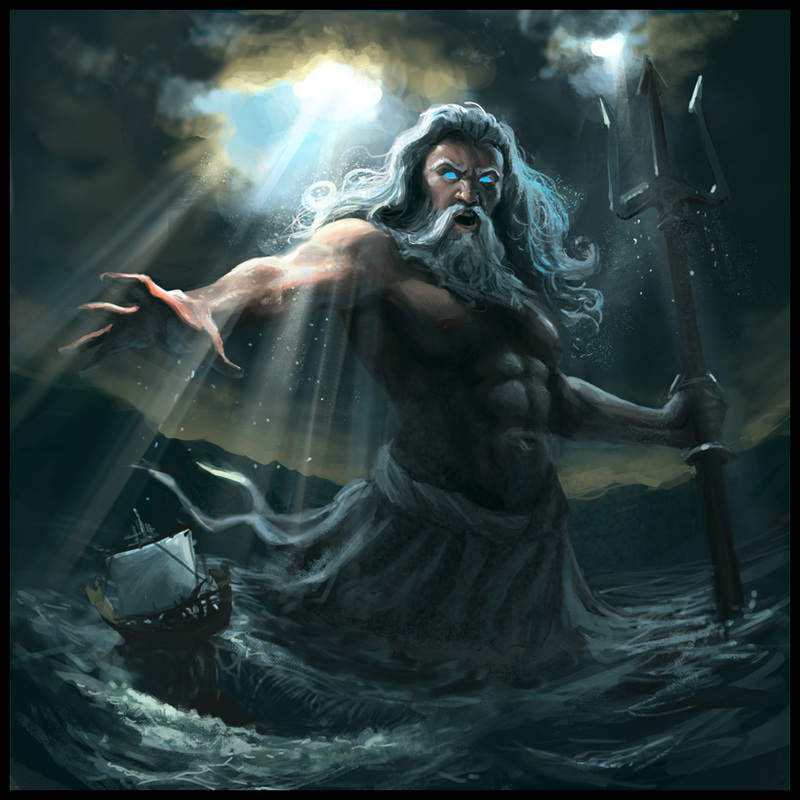 The Trident of Poseidon – The ability to control the direction of the sea is one which only a mighty god would be able to possess and, as Zeus’ brother, Poseidon was granted this honour. His trident resembled a fish spear with three prongs. In addition to being able to create storms at sea, he used it to cause earthquakes or shipwrecks and create streams of water whenever he struck the ground with it. 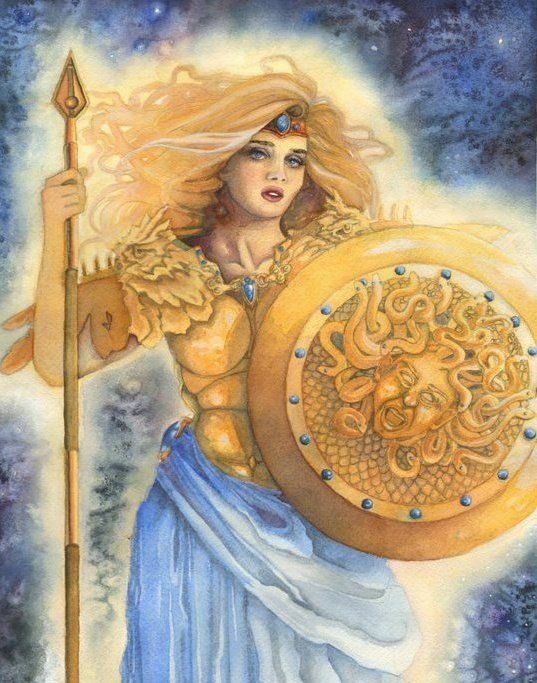 The Aegis – Athena often rode into battle wearing this shield which was described as ‘a fearsome thing with a surface of gold with scaly snake-like skin.’ She was the official guardian of the shield for Zeus, which he granted Perseus permission to use when decapitating Medusa. It continued to bear her image and thus brought about fear in anybody who observed it. Cestus – Even though the Greeks were very focused on their army, they greatly believed in love and as the goddess of love, Aphrodite was extensively worshiped. 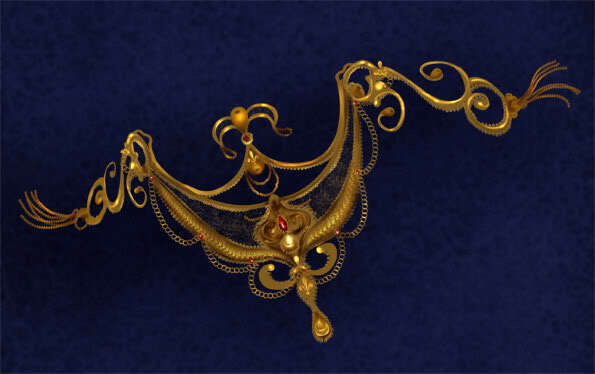 She often traveled with her cestus, which was a magical girdle, which she used to inspire love and passion in others.